SPD, formerly known as Society for the Physically Disabled, focuses on helping people with disabilities maximise their potential and integrating them into mainstream society. SPD serves about 5,300 people with physical, sensory and learning disabilities, helping them to become self-reliant and independent. 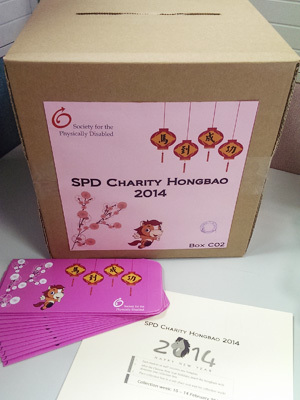 In 2014, JustEdu supported SPD through donations.